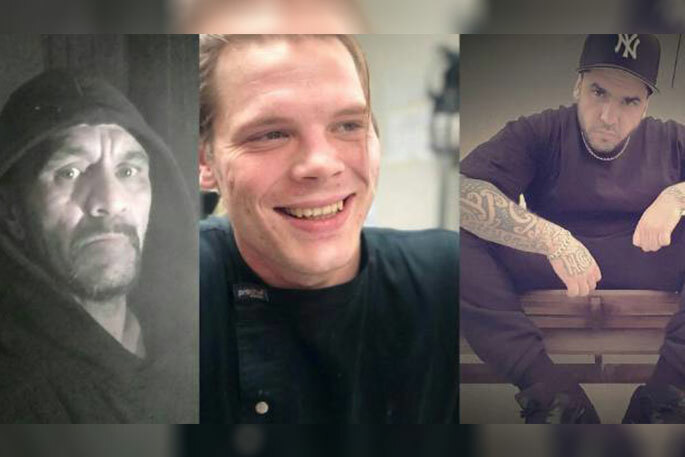 Hamilton gang slayings, from left: Wayne Noda, Robert Nelson and Mitchell Paterson. Police have confirmed the man found dead in a suspected gang killing died of a physical assault before his body was found below McLaren Falls Bridge. Speaking at a press conference at Hamilton police station on Wednesday, Detective Inspector Graham Pitkethley says Mitchell Paterson was beaten before he died. Police have located a Nissan Terrano they believe was linked to Paterson's murder. 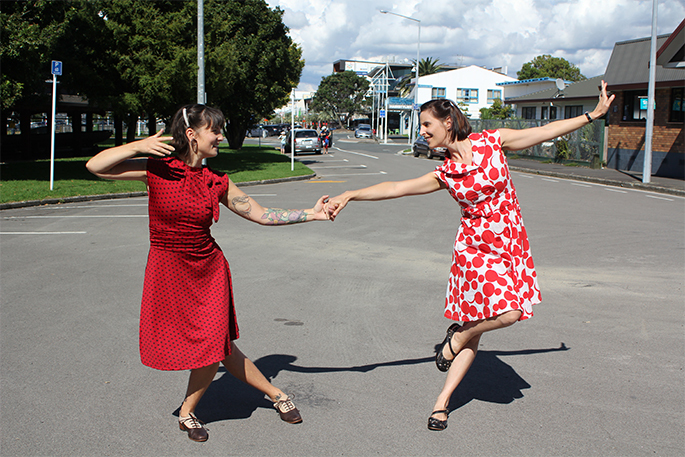 They are now seeking sightings of the light coloured vehicle travelling between Hamilton and Tauranga area between Wednesday 11 July to Friday 13 July. The revelation comes as police investigate the suspicious deaths of three Waikato men in the past two weeks. Robert Nelson, 23, was killed when armed intruders burst into his girlfriend Kahlee Marfell's family home and began firing. Marfell, 20, has since been discharged from Waikato Hospital after being shot at the Matthews Cres home. Another 17-year-old man took shots to his head - above his eye - and body. 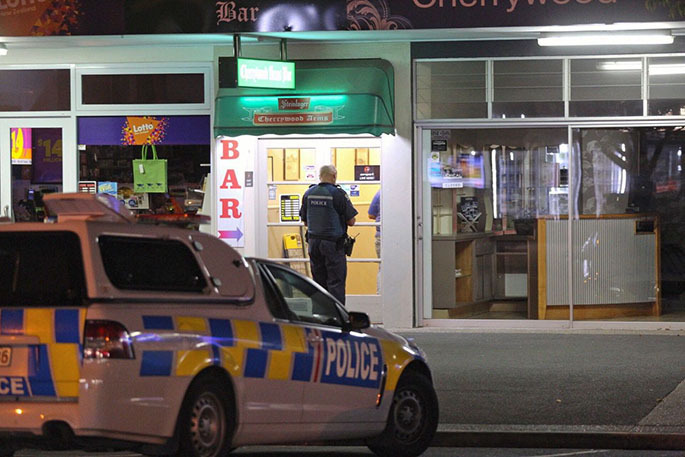 He was transferred from Waikato Hospital in a critical condition to Auckland City Hospital. The early morning shooting at the house of Marfell's father Mark Griffiths - a senior Mongrel Mob member - sent shockwaves through the community. It came a week after Huntly man Wayne Noda, 48, was found dead in the living room of his Berrymans Access Rd home, behind Huntly Power station. He died of injuries inflicted during an assault. 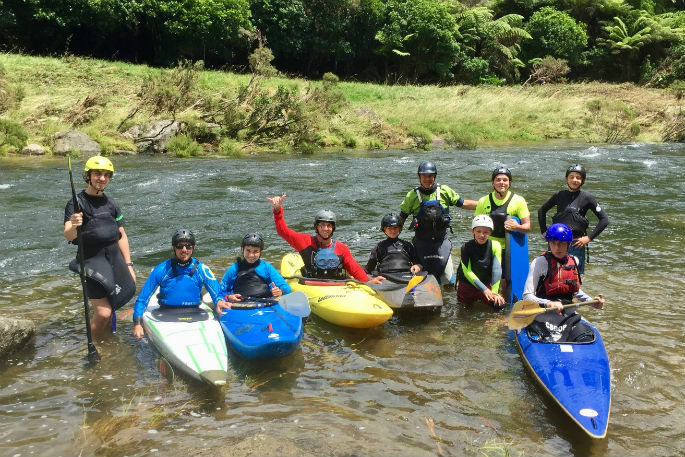 Then on Friday, July 13, Ngāruawāhia man Mitchell Curtis Rehua Paterson's body was found in the water at McLaren Falls, near Tauranga. Paterson has links to the Greazy Dogs gang. The investigation has led to the arrest of three men. A 27-year-old man was charged with being an accessory after the fact to murder by assisting another man - still wanted by police - to dispose of the body. He has appeared in court and been remanded in custody. A 49-year-old man was charged with presenting a firearm at police and unlawful possession of a firearm. And a 33-year-old was charged with breach release conditions. The same day Paterson's body was found someone attempted to set fire to the Marfell family home. Police believe the fire was deliberately lit and caused significant damage inside the home. 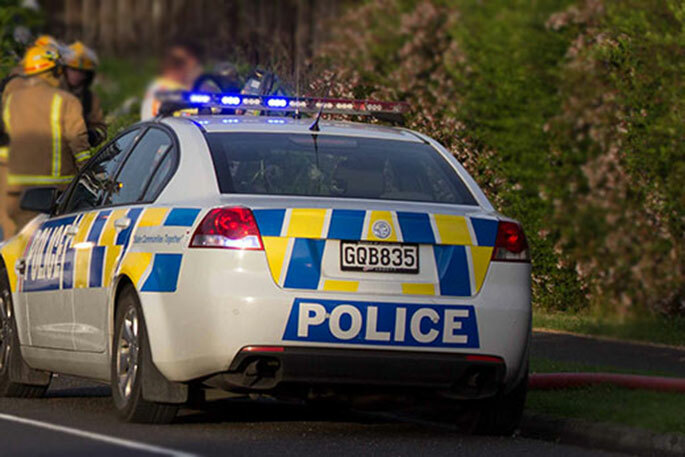 Waikato District Commander Superintendent Bruce Bird confirmed on Tuesday the three recent homicide investigations were linked to the gang fraternity. "As with all investigations we are keeping an open mind on whether the homicides are linked, however inquiries to date lead us to believe the three deaths were targeted individual acts within the gang community." More than 60 police staff are working "tirelessly" on the three investigations, supported by specialist staff from outside of the district, he says. "These are complex investigations that take time, however we are confident that they will be resolved and those responsible will be held to account. "Across the investigations there are a number of people assisting police and there are also persons of interest." Investigations to date indicate that these people have significant links with criminal gangs, he says. "While three homicides in such a short space of time is concerning, I would like to reassure the community that police believe these were targeted attacks and the wider community is safe."